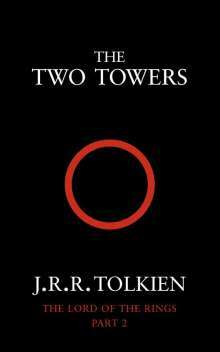 Der Artikel John R. R. Tolkien: The Lord of the Rings 2. The Two Towers wurde in den Warenkorb gelegt. Ihr Warenkorb enthält nun 1 Artikel im Wert von EUR 7,18. 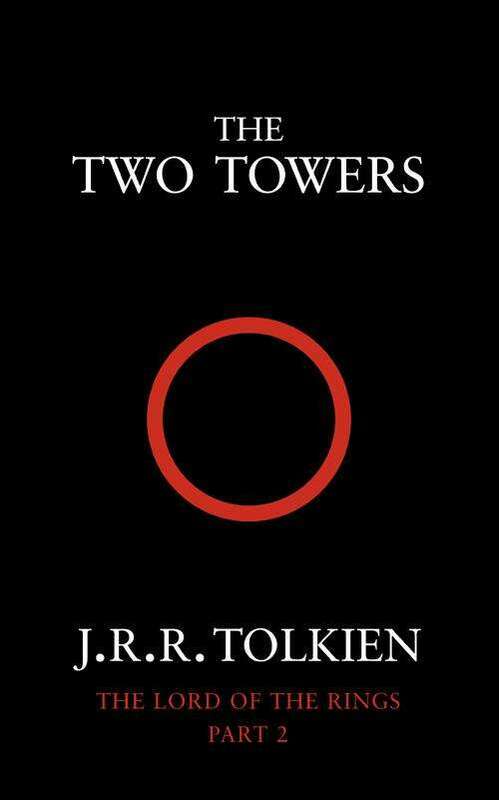 The Company of the Ring is sundered. Frodo and Sam continue their journey alone down the great River Anduin - alone that is, save for a mysterious creeping figure that follows wherever they go.